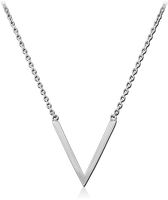 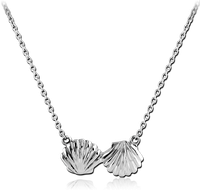 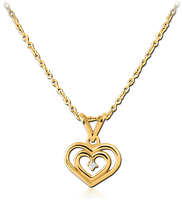 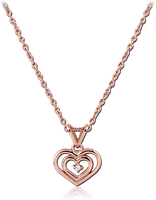 Our Stainless Steel Necklaces are as beautifully designed as our gold ones, and just as varied. 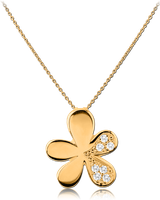 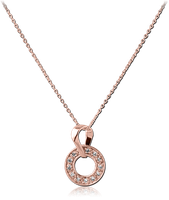 We attach these to leather necklaces, gold and rose gold PVD covered steel stainless steel, and zircon steel. 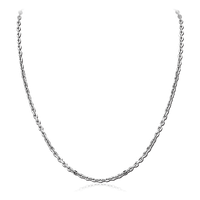 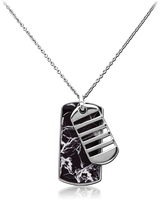 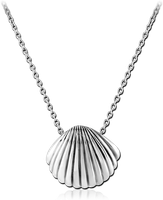 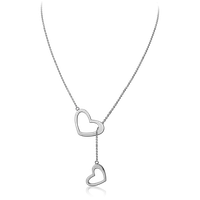 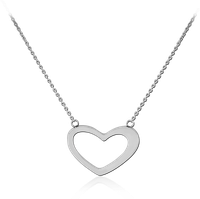 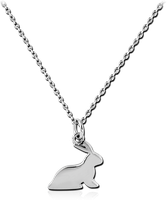 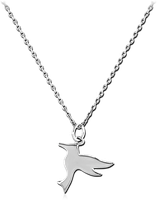 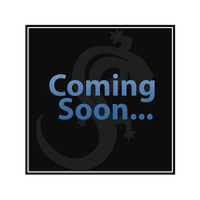 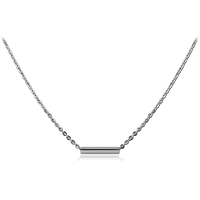 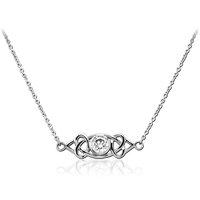 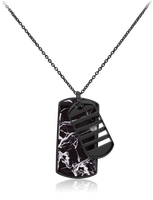 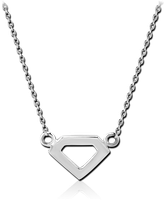 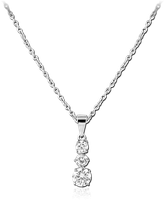 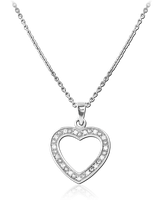 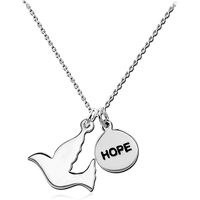 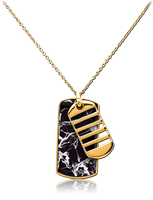 Check out the variety of styles of stainless steel necklaces we have on offer.